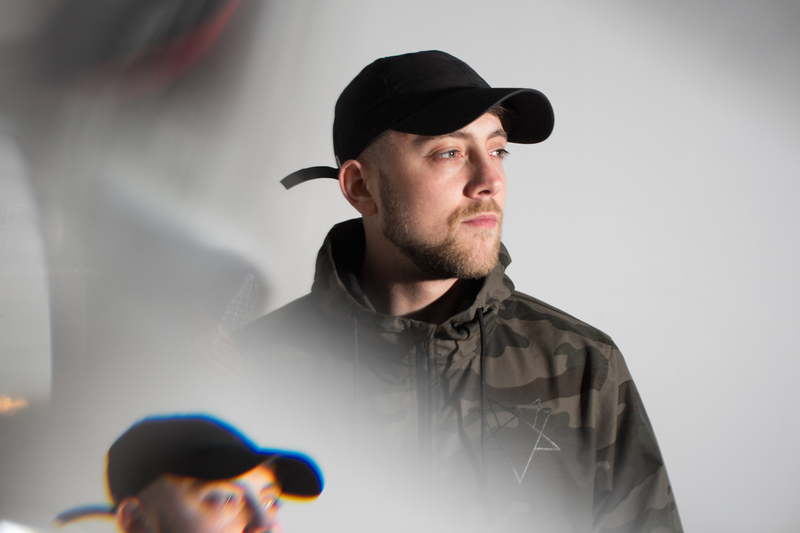 Originating from South London, Arridim has quickly made his way onto the Bass House scene within the past year, boasting releases from Pack London & Articulate. His production is a fusion of hand picked styles, including House, Garage, Grime & Drum and Bass. In less than a year on the scene, Arridim managed to secure a fortnightly radio residency, and received bookings for DJ sets stretching from London to Brighton supporting world class DJ’s that have been pioneers of his genre. All of this has lead to Arridim being invited to grace the decks of highly regarded clubs such as Fabric, The Arch and The Nest.